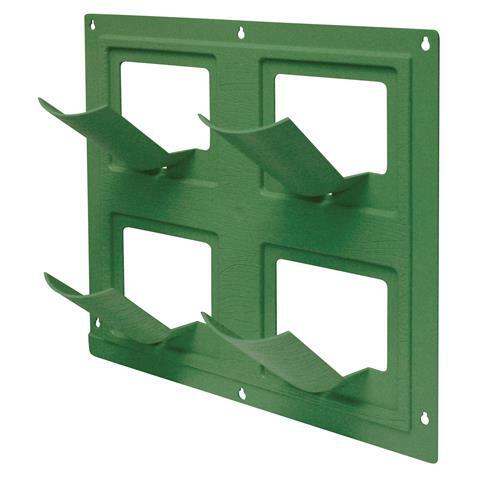 Introducing EG's new WallFlowers vertical-garden planting system. You can enhance almost any wall, fence, post or almost any vertical surface with a bright palette of colorful flowers or a lush carpet of natural growth. GREAT FOR: fences, walls, posts, privacy walls, and more. One WallFlowers tile holds four potted plants. Carton Dimensions - inches : 10.125" x 34.25" x 18.5"